All writers need a little push once in awhile. From fiction writers to non-fiction writers alike they all use creative writing prompts to help form ideas. It can be of real value to do a quick side-step, instead of diving straight into a writing piece. Doing something totally off topic, and using warm-up exercises to get your creative juices flowing. Many fiction writers turn to prompts for character development, or plot creation. For non fiction writers it can be used as a technique or tool to improve their writing technique. By raising your output and inspiration, lowering your expectation on a project. By making you more confident to write off the cuff. By allowing you to stretch yourself, practice your writing techniques and styles without losing connection to your main project. By enabling to put your thoughts directly onto the page, free of boundaries and border like you would when you write normally. Pretend your going to tutor somebody, choose a subject, and write a short, concise lesson as if it were going into print tomorrow. 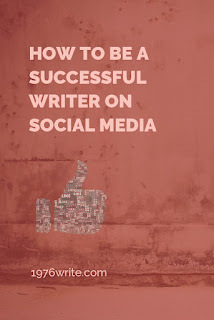 Use this book for scripts, blogs, journals, or impressing potential clients. Use 200 words to define who you are. Simply write 200 words about your life and who you are. Choosing the right words will force you to make difficult choice about how to use those words. Try doing this from a few different perspectives. ...on how not to be mistaken for a car when you're out in the desert. Writing non fiction doesn't need to be boring, or dull, you can be as imaginative as any fantasy writer. Using a really crazy setting, like the one above, will help you to reach for new words and phrases, and really extend your writing skills. Use your end goal, the desire you want more than anything. The really good stories come from the yearning and desire you hold deep inside. Use the aspiration you cling to make your writing better. Create an imaginary journey in your mind and write about it. You could use something mundane as your trip to the supermarket, or walk to the local park. The subject matter doesn't matter, it's how you write about it that really counts. Write about your own physical adventure, making it as compelling as you can. Pretend your writing a lesson for a 10 year old. This technique will help you explain something to someone with little to no knowledge. This will help you see the areas you miss when you're trying to write a blog post. But aren't meant to be overused. Remember to get what you need out of the prompt, then move on. Social media is being used by thousands of writers around the world to promote their work, and hopefully get their face seen by a publisher. 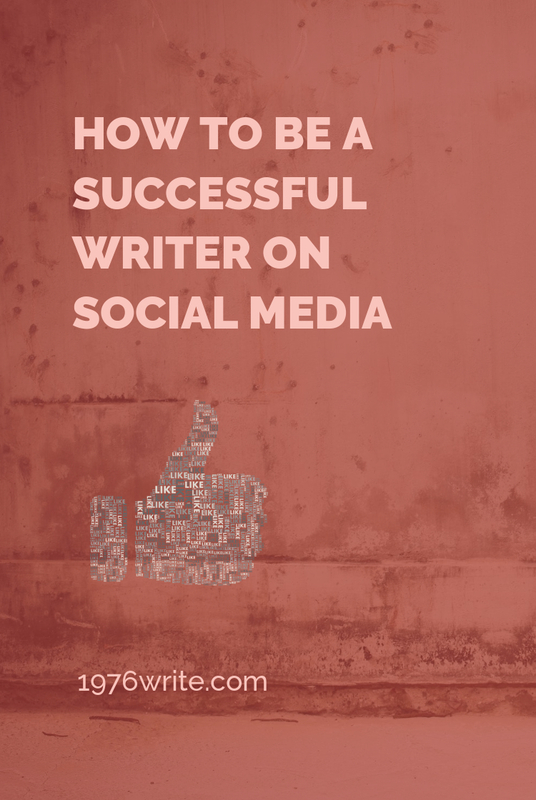 Here are a 10 points to start you on your road to writing success with the help of social media. 1. Your writing should always take first place. 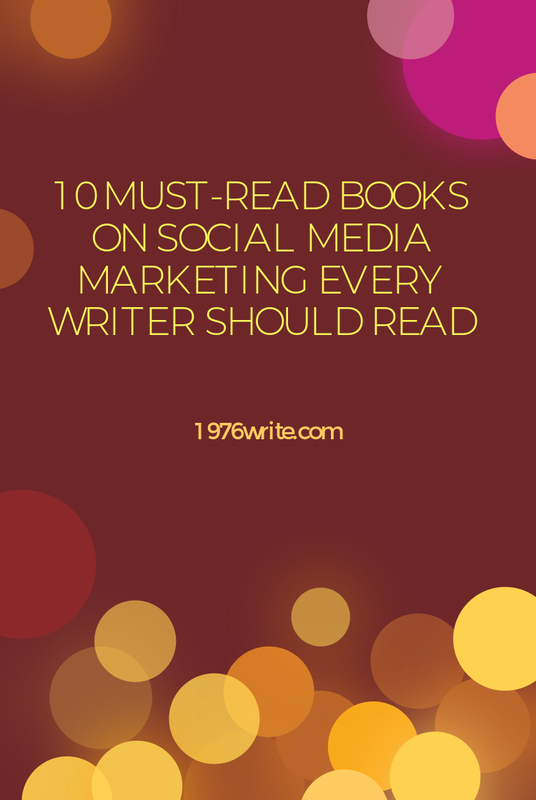 Without your writing you wouldn't have anything to promote, so make sure it's always first on your list. 2. Try all platforms, start with one, then another. After you're comfortable with more than a couple, start looking into other networks, because you don't know how successful you'll be until you try. 3. Open your profiles up to the public, but make sure you only include the information you want people to know about yourself. 4. Customise and brand your social media platforms. Create a consistent brand on all, including a bio, tagline, and let others know what you're about. 5. Be regular and consistent on all platforms, this means you need to post regularly (if you can). 6. Look for like-minded individuals like yourself, you can do this across all of your platforms by simply searching or clicking on social media buttons on sites. 7. Along with your own blog posts, share other bloggers posts to, this is called content curation. You may pick up some new followers along the way. 8. Share your work, and use these sites as a platform to share work you've had published including, free eBooks, paperback books, papers you've written. This is your chance to showcase your work, and get as many people interested as possible. 9. Avoid the hard sell on social media, people will soon stop engaging with you. 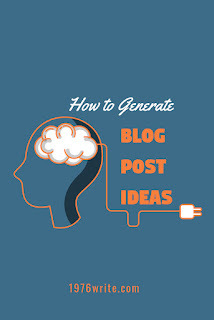 Instead use the 80/20 rule, 80% of your social media posts should inform, educate, and entertain your audience, while the other 20% should directly promote your own blog or business. 10. Tailor your approach according to the platform your using. And always put your writing first. 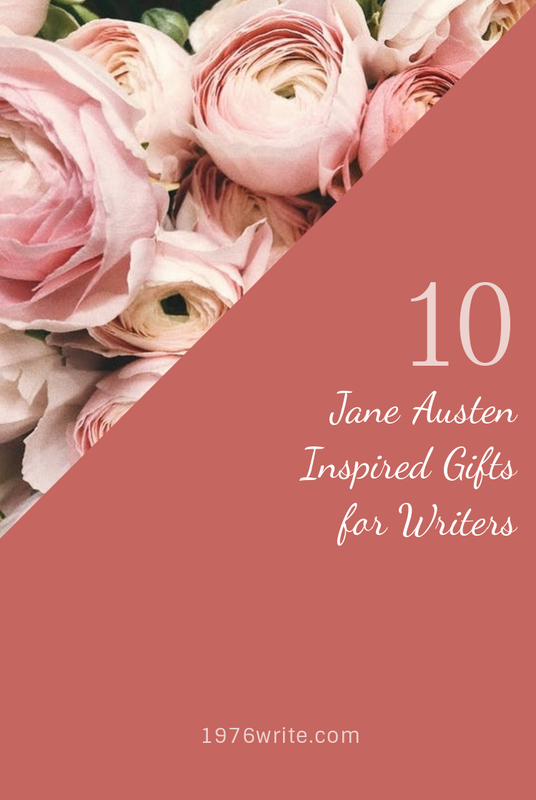 If you can't get enough of Mr Darcy, Mr Willoughby or Mr Churchill, here are 10 Jane Austen themed gifts that pay homage to Austen's catalogue of captivating characters. Making money on Pinterest has become a key part of making money online for many writers. As I've explained in previous chapters, social media can be one the main places to start an income stream. Many social media user don't even have a blog. To really make money it takes time and patience to master, but when you do you'll have the start of what will become a very worthwhile income stream for you and your business. 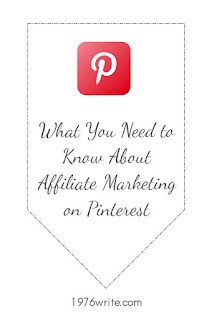 How Does Affiliate Marketing Work on Pinterest? Pinterest users have been doing this since 2018, and most pinners have been getting great results. With 200 million active users worldwide, the world's your oyster on Pinterest. Branding your Pinterest boards will make you and your business look more professional, and it will give people the opportunity to see that you're serious without too much reading. 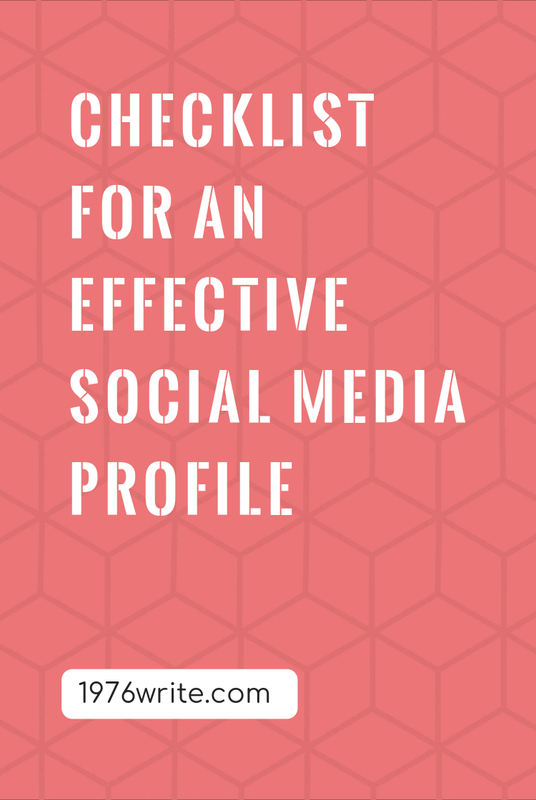 Once you've given your Pinterest profile a clear description, each board requires a relevant title and short description to let your followers know what they're looking at. 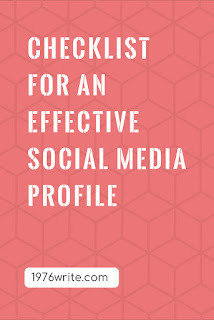 All the boards you create should include relevant pins on that particular subject, and if you have a blog, make sure you're regularly posting on Pinterest. You want to become a resource for other like-minded bloggers. 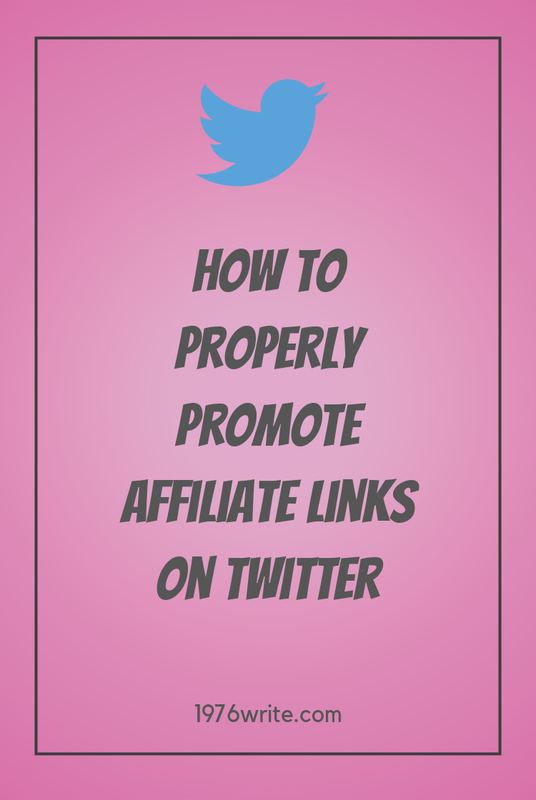 Now that you've established your boards it's time to think about adding affiliate links. Once you've signed up to an affiliate program it shouldn't be too difficult to choose which board to pin your products to. Pinning an affiliate link is much the same as normal pinning, with the added difference that your adding your description, affiliate link and disclosure. The FTC requires you disclose all your affiliate links on all social media platforms you're using. You can do this by simply adding one of the following hashtags #Ad #affiliatelink #sponsored. 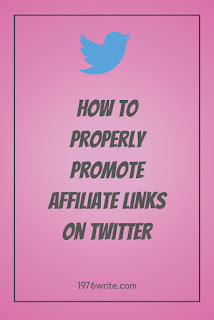 According to this article from Amazon Associates blog it is acceptable to pin Amazon affiliate links. If done properly affiliate marketing on social media can help grow your audience, and open up a doorway to extra revenue for your business. Start out gradually using the tips above, and see what works best for you. By testing the waters early you'll start to discover what your audience wants. 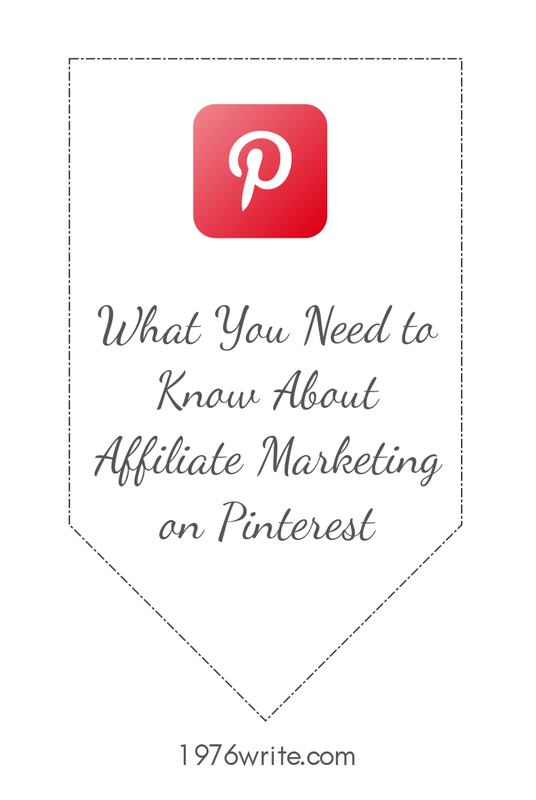 Tell me your thoughts on using affiliate links on Pinterest, and what experiences you've had so far.